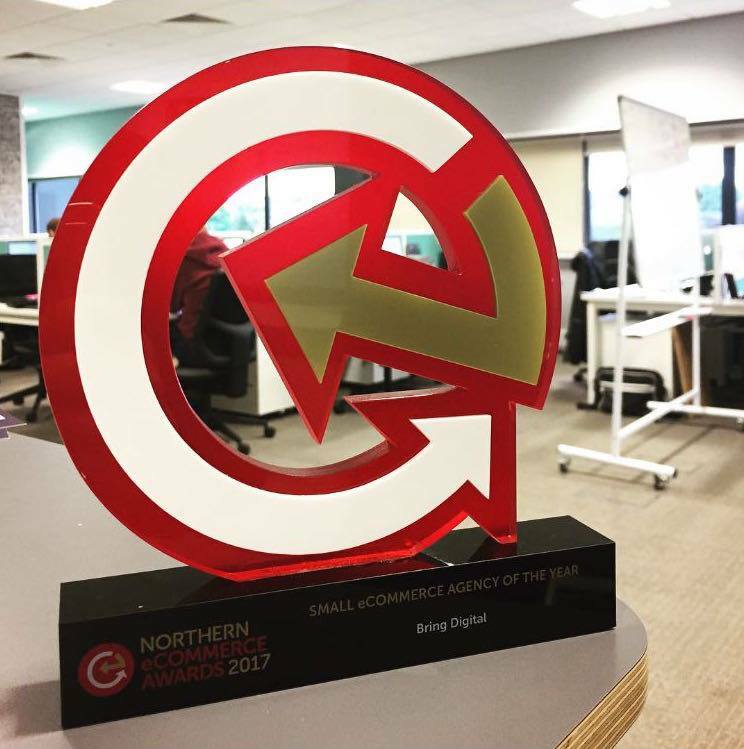 After two fantastic recent award wins at both the Bolton and Bury Business Awards and the Northern eCommerce Awards, we are absolutely thrilled to have been nominated for Best Large SEO Agency at the UK Search Awards. 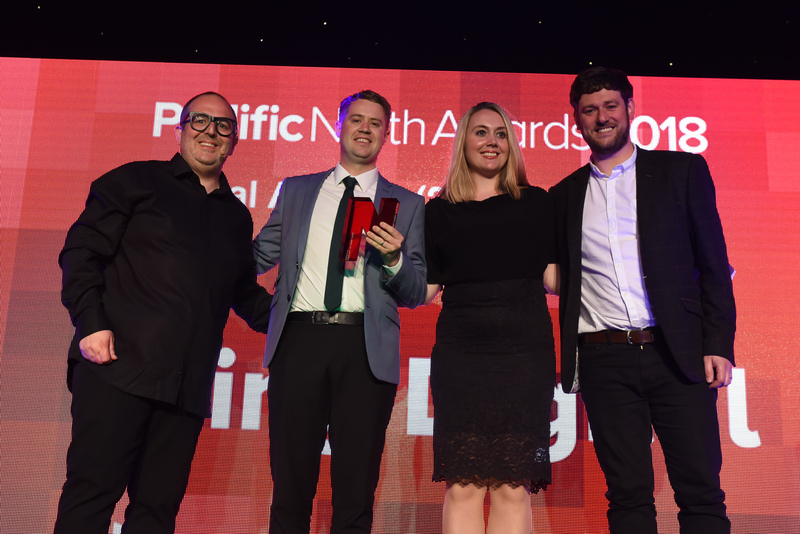 The UK Search Awards are held annually and are regarded as the premiere celebration of SEO, PPC and content marketing in the UK. Winners will be announced at the end of November…wish us luck!